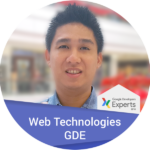 Hello, My name is Ivan Kristianto, I am a Senior Web Engineer at 10up and Google Developer Expert in Web Technology. As part of the team, My focus is mainly in content publishing platform. 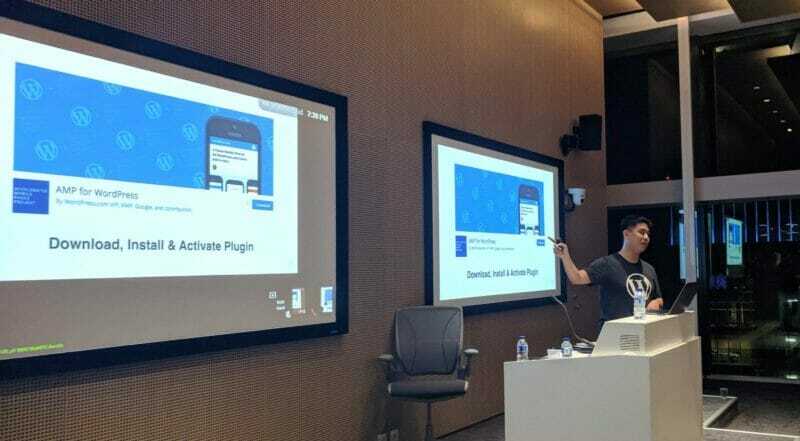 Active in Indonesia Web and Technology communities both speaking and organizing events. I complete my university at Atma Jaya Yogyakarta University with Bachelor Degree in Informatics Techniques, after graduate I spent the last 15 years developing web applications. Most of his career has been spent working in digital agencies. I loves to explore new web technologies—like AMP, PWA, Service Worker, Docker, and React. I did contribute my work to some open source project such WordPress, Elasticpress, VVV, etc..
With my experience from industry and academic, I am passionately interested to help business clients especially in content publishing platform industry.